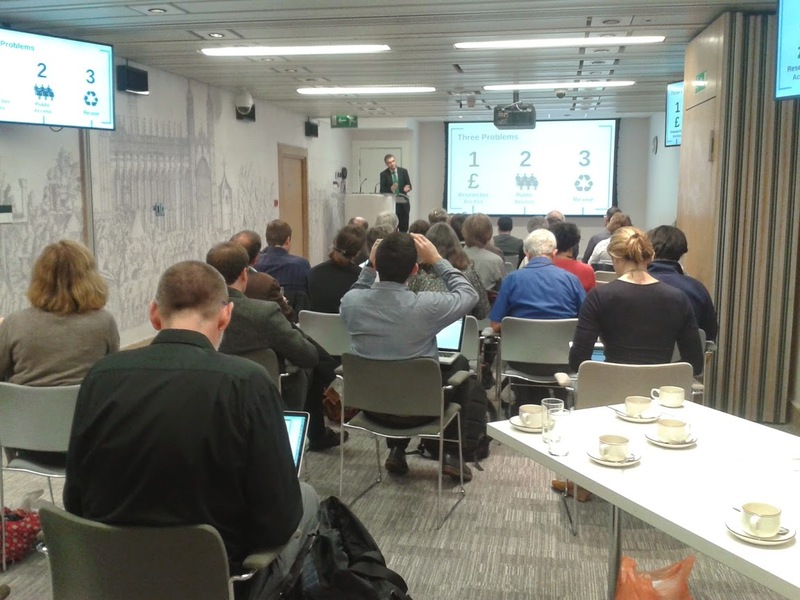 ← ACLAIIR AGM & Seminar 2014 – OPEN ACCESS: The future of academic publication? This entry was posted in AGM, Events, Open Access, Uncategorized. Bookmark the permalink.